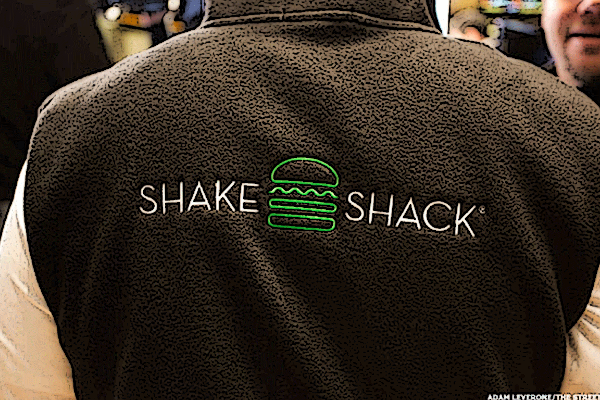 Shake Shack Inc. ("Shake Shack" or the "Company") (NYSE:SHAK), today announced that the Company will be hosting a fireside chat at the J. Shake Shack tops fourth-quarter earnings estimates but issues a forecast that disappoints Wall Street. Shake Shack Inc. ("Shake Shack" or the "Company") (NYSE: SHAK), today reported financial results for the fourth quarter and the fiscal year ended December 26, 2018, periods that included 13 and 52 weeks, respectively. Let's place our order and then look at the charts and indicators. Shake Shack today announced the appointments of Chief Development Officer, Chief Global Licensing Officer, Chief Information Officer and Chief Marketing Officer, as well as the addition of its ninth board member. Shake Shack Inc. ("Shake Shack" or the "Company") (NYSE:SHAK), today announced that it will report its fourth quarter 2018 financial results after the close of the financial markets on Monday, February 25, 2019. Shake Shack Inc. ("Shake Shack" or the "Company") (NYSE: SHAK), today announced that the Company will be presenting at the 21 st Annual ICR Conference at the JW Marriott Orlando Grande Lakes in Orlando, Florida on Tuesday, January 15, 2019. Investors in Shake Shack Inc saw new options begin trading today, for the January 2019 expiration. At Stock Options Channel, our YieldBoost formula has looked up and down the SHAK options chain for the new January 2019 contracts and identified one put and one call contract of particular interest. Shares of Shake Shack fall after third-quarter same-store sales are softer than expected. SHAK beat expectations for both EPS and revenue, but same-store sales decreased. Here is how to play it. Shake Shack Inc. ("Shake Shack" or the "Company") (NYSE: SHAK) today reported its financial results for the third quarter ended September 26, 2018, a period that included 13 weeks. What's next? CDMX! Shake Shack Inc.'s ("Shake Shack" or the "Company") (NYSE: SHAK) long-awaited introduction to Latin America will finally come next year, with plans to open in Mexico City with partner Grupo Toks in 2019. Shake Shack Inc. ("Shake Shack" or the "Company") (NYSE:SHAK), today announced that it will report its third quarter 2018 financial results after the close of the financial markets on Thursday, November 1, 2018. We're comin' to the city where east meets west! Shake Shack Inc. ("Shake Shack" or the "Company") (NYSE:SHAK) is poised for continued growth in Asia. Investors in Shake Shack Inc saw new options become available today, for the November 9th expiration. At Stock Options Channel, our YieldBoost formula has looked up and down the SHAK options chain for the new November 9th contracts and identified one put and one call contract of particular interest. Investors in Shake Shack Inc saw new options become available this week, for the November 16th expiration. At Stock Options Channel, our YieldBoost formula has looked up and down the SHAK options chain for the new November 16th contracts and identified one put and one call contract of particular interest. Investors in Shake Shack Inc saw new options begin trading this week, for the January 2021 expiration. 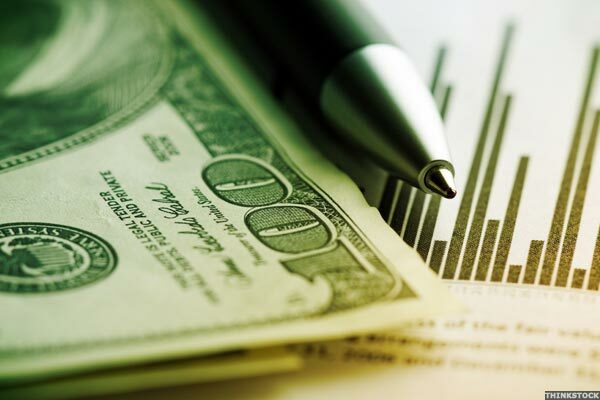 One of the key inputs that goes into the price an option buyer is willing to pay, is the time value, so with 850 days until expiration the newly trading contracts represent a possible opportunity for sellers of puts or calls to achieve a higher premium than would be available for the contracts with a closer expiration. Investors in Shake Shack Inc saw new options become available today, for the October 26th expiration. At Stock Options Channel, our YieldBoost formula has looked up and down the SHAK options chain for the new October 26th contracts and identified one put and one call contract of particular interest. These stocks show the danger of buying at steep post-IPO prices. Zoe's Kitchen, Fitbit, GoPro and even Shake Shack show the danger of buying at steep post-IPO prices. In recent trading, shares of Shake Shack Inc have crossed above the average analyst 12-month target price of $57.75, changing hands for $58.79/share. When a stock reaches the target an analyst has set, the analyst logically has two ways to react: downgrade on valuation, or, re-adjust their target price to a higher level. Shake Shack Inc. ("Shake Shack" or the "Company") (NYSE:SHAK) today reported its financial results for the second quarter ended June 27, 2018, a period that included 13 weeks.